This winter Sarah Hatcher from Edinburgh, U.K. will be teaching at Ashtanga Lanka for two weeks. From January 27th to February 9th, 2018 you can join Sarah for a special retreat. It's possible to sign up for one or two weeks. Yoga Fee: £125 / £200 (GBP) for one week or two. Yoga fee includes all workshops and clinics. Most of Sarah's youth was spent skiing in the Sierra Nevada mountains and a desire to climb. This passion for the outdoors led her to living in Yosemite National Park and then later, working as a wildland firefighter hotshot. With injuries to her knees, Sarah started practicing yoga in 1996 and began practicing ashtanga vinyasa yoga in 2000. Sarah is grateful for the teachings she has received from her beloved teachers David Garrigues and Dena Kingsberg, who inspire her daily. Her current daily ashtanga vinyasa practice includes a chanting practice she has learned from her Sanskrit teacher, David Miliotis. 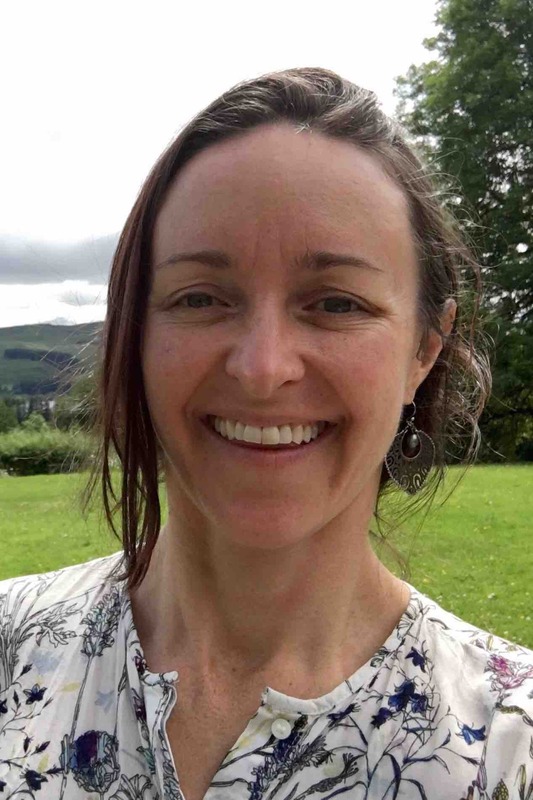 Sarah is currently the Director of the Morning Mysore Programme at Meadowlark Yoga where she teaches daily in Edinburgh, Scotland.